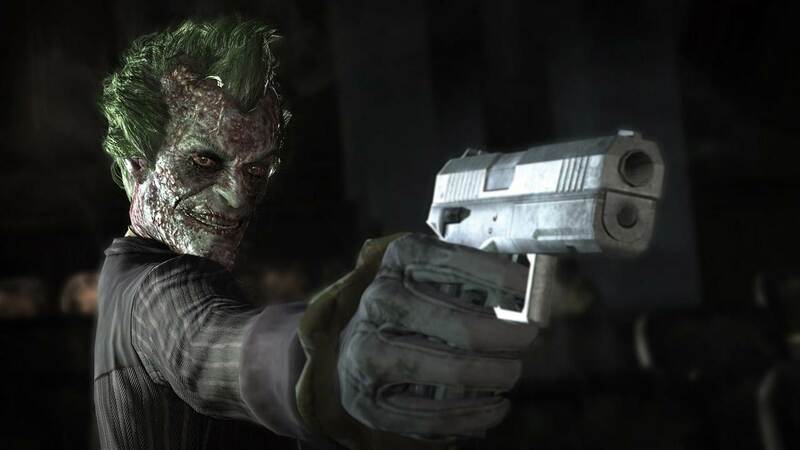 Rocksteady’s 2011 masterpiece, Batman: Arkham City has shipped 6 million copies, according to Warner Bros. Interactive. This is great news, as Arkham Asylum shipped in the 4-5 million range and that was its LTD sales. This information was revealed via Warner’s full-year revenue which showed a lot of gains, as much as 9%, taking it to approx. $12 billion. You can check out the complete details over here. Rocksteady is reportedly working on a Ninja Turtles game, and if anyone call pull that off, it will be them. I’d rather prefer them to make a new Batman game, but that’s just me.